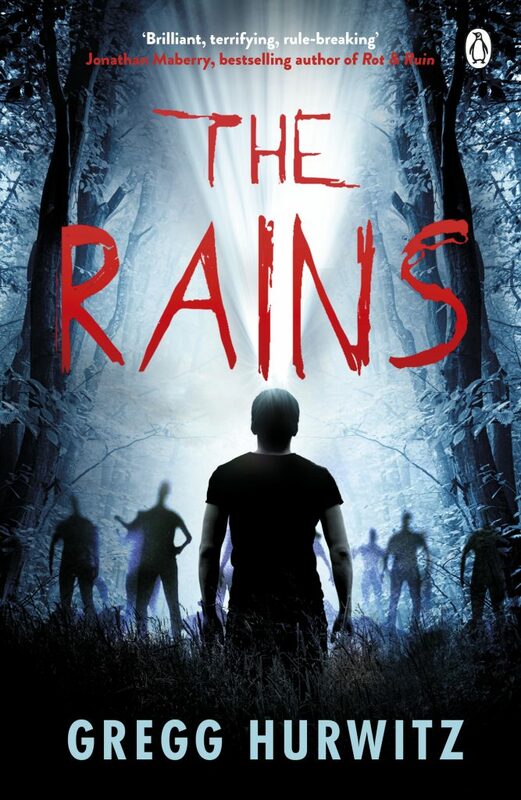 The 5th Wave meets The Walking Dead in a relentless sci-fi horror novel. It’s never really been my thing to be the brave one – that’s always been my older brother Patrick – but something world-changing is happening in our small town of Creek’s Cause. Parasites have infected everyone over the age of eighteen, making them violent, and if they even sniff a kid they either bash our brains in or take us back to their creepy lair. We’re trapped at the school and we don’t know how long we’ll last. But here’s the real problem, Patrick is turning eighteen in a few days . . .
Gregg Hurwitz is the Sunday Times bestselling author of Orphan X and The Nowhere Man. A graduate of Harvard and Oxford universities, he lives with his family in LA, where he also writes for the screen, TV and comics, including Wolverine and Batman. Scary. Children over 12 that like science fiction will love it!